Thank you for visiting! I am a graphic designer and communications professional residing in Charleston, South Carolina. My site is currently under construction. 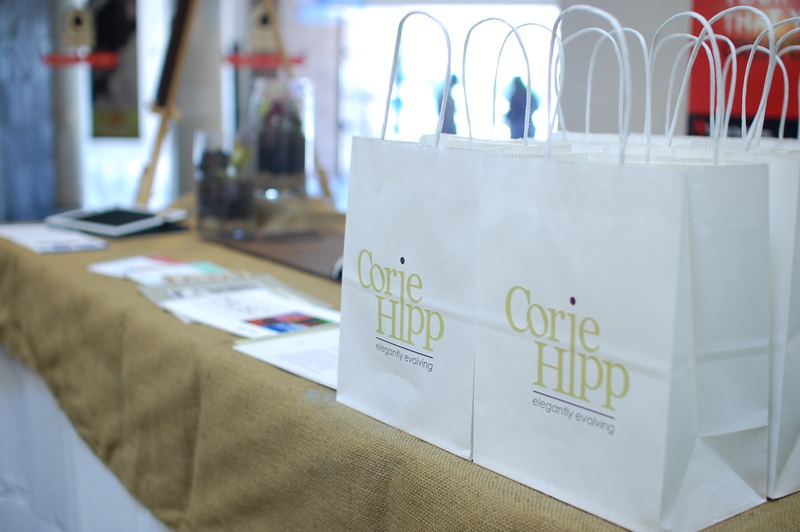 Please contact me at 843.327.2213 or corie@coriehipp.com. I look forward to hearing from you!